Newly built cabin on orchard overlooking Bjelasica Mountain. Host partners with neighbor for organic, traditional foods. Access to orchard, farm, hiking, MTB, and spelunking. 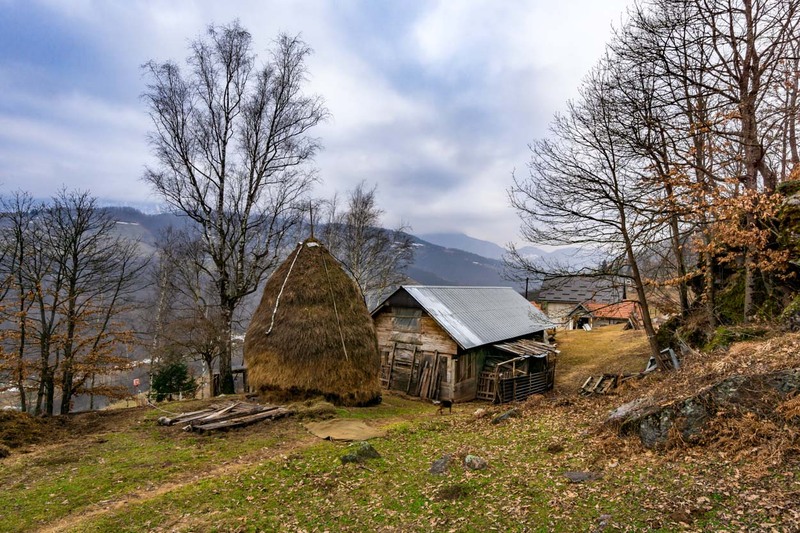 The Eco Estate Under Bjelasica Mountain offers a great escape into the north of Montenegro with a majestic view of Bjelasica. 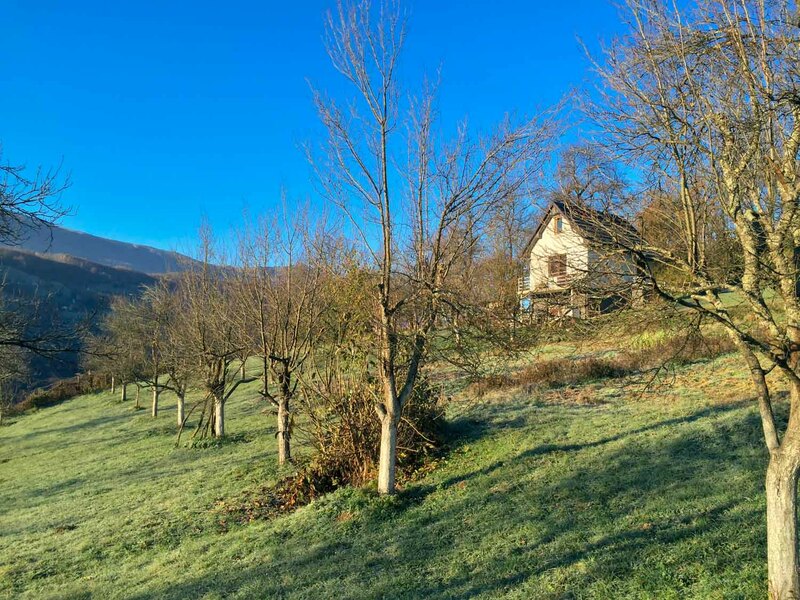 Located near Bijelo Polje in the village of Ravna Rijeka, this family orchard has easy access by train or car. In this small village you can enjoy the orchards on the property, the neighbor’s dairy farm, and a one-of-a-kind wood artist that fashions animals out of unique twigs and limbs. This farm stay home has been constructed by the Dulovic family and is being managed by the son, Dimitrije. 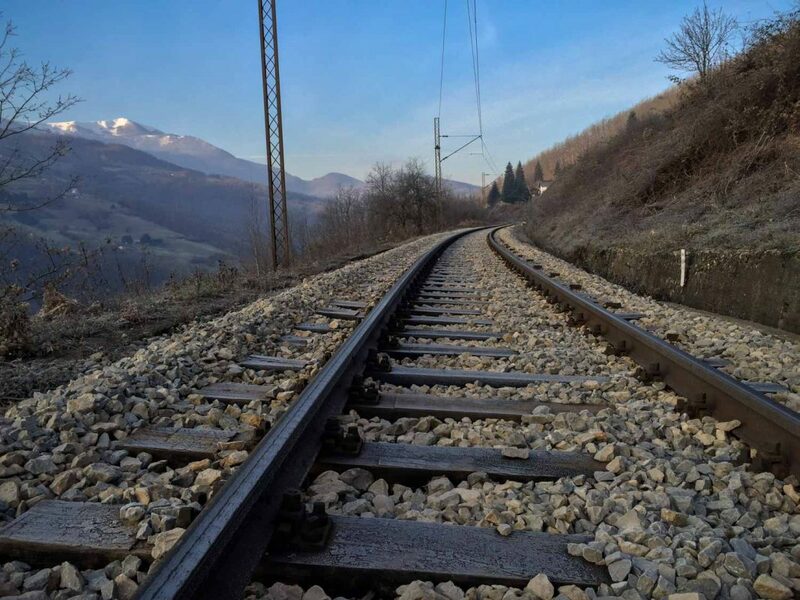 He is working with other villagers to open up opportunities for travelers to enjoy his side of Bjelasica and the sleepy, artistic city of Bijelo Polje. Meanderbug is proud to partner with Dimitrije as he advocates for a better tomorrow for his city and region. The Dulovic family teams up with the Bulatovic family to provide a full range of organic foods and beverages. Working together, these two families provide fully organic everything farm to table food that is definitely a highlight of any stay. Farm fresh eggs, fresh milk and cheeses, hot breads, and all the traditional national dishes and beverages are all standouts. This is the tip of northern Montenegro. 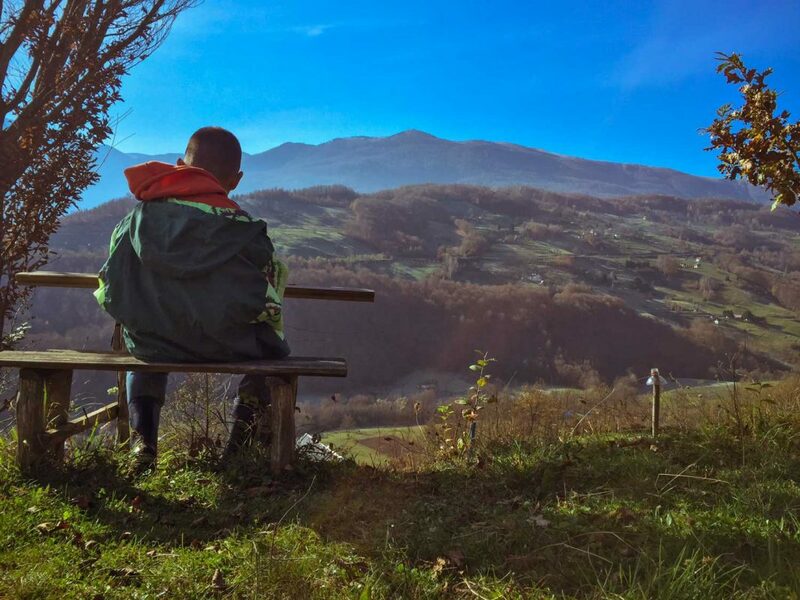 In the Ravna Rijeka area, travelers have all the beauty of a morning coffee looking up at the mountain. On the adventure side, everything is possible including hiking, mountain biking, off road exploring, and world class spelunking in the Djalovic Cave. 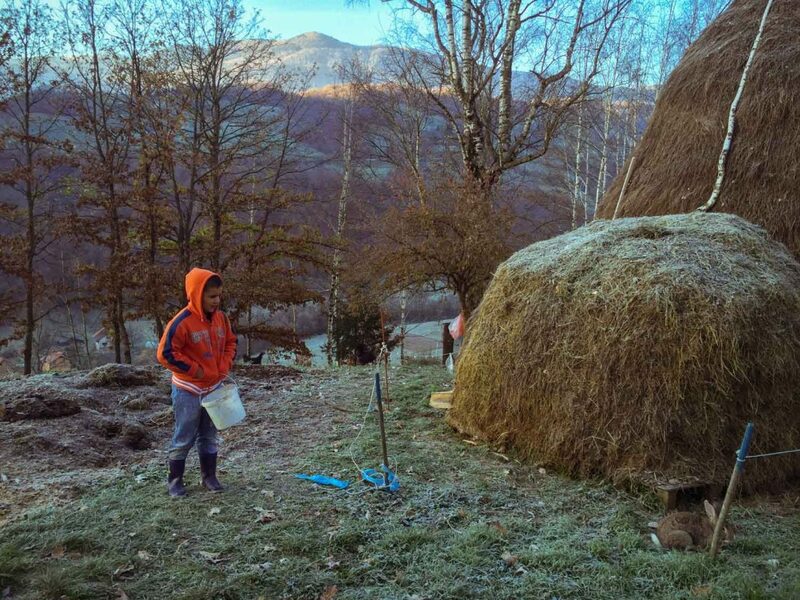 Nature lovers can also enjoy foraging opportunities on Bjelasica. For winter travelers, this is an ideal spot for snowshoeing and cross country skiing. These past three days here in your mountain home will be one of our favorite memories from this trip. Thank you for your trust, generosity, and overwhelming hospitality. Meeting good people like you is one of the best parts of traveling. Dimitrije took us to Tara Canyon, we went snowshoehiking on Bjelasica and explored the cave of Novakovica Pecina and enjoyed a camp fire under the starry sky. Dimitrije’s friends are expert speleologists, canyoning-guides, fishermen, off-road champions,… You name it and he knows someone who can take you to that kind of adventure! The view from the estate is amazing, I will miss waking up with that view. Svetlana’s meals were sooo good and plenty that we were sorry to not having bigger stomachs;). Big thanks to Dimitrije and Svetlana for this wonderful experience! We had such a wonderful time with the best view, clear fresh air, smiley people, starry nights, excellent food from Svetlana and lots of new adventures with the best guide ever – Dimitrije ! Has been one of my favorite farm stays I’ve been able to stay at. The host Dimitije speaks great English, and will do everything he can to make your stay as comfortable and enjoyable as he can. Also, the food here is outstanding! 5/5 stay! 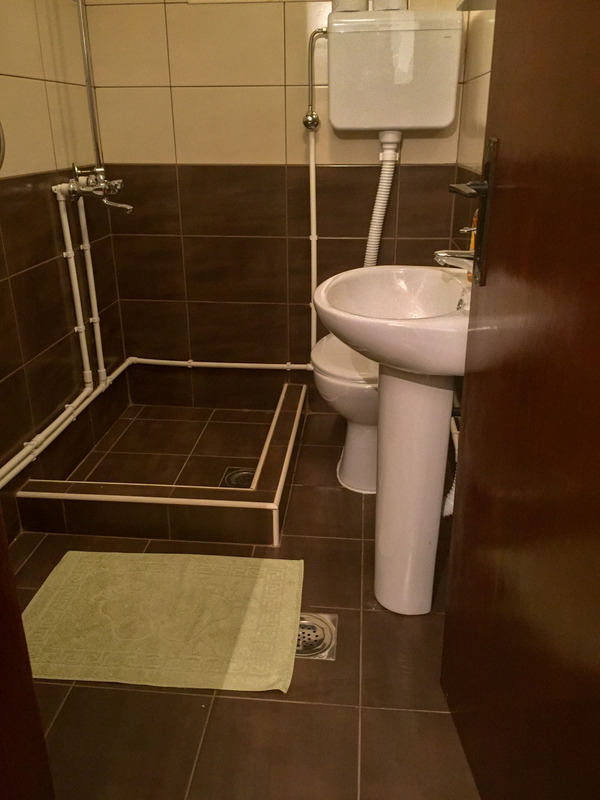 I absolutely loved the stay we had with Dimitrije! A great house with a beautiful surrounding area! Definitely a 5 star stay! Dimitrije is super easy to communicate with and is a great host! Much had been written on the hospitality of Dmitry, we wanted to say that we fully agree with all what was written: Dmitry knows the region he lives in perfectly, and take a great pleasure to show his guests his beautiful village and the mountains around. In my opinion, as a professional guide he can be especially useful for those interested in hiking. 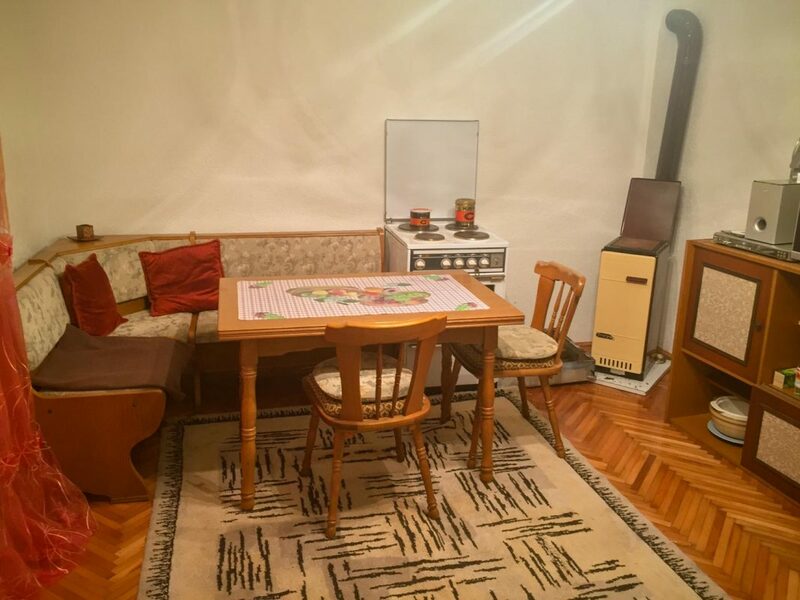 We also want to greet his neighbors for the great food she had cooked us, it was all delicious Balkan dishes and all, from the vegetable to the milk, the honey and the jam was from the village. Thank you Dimitry! 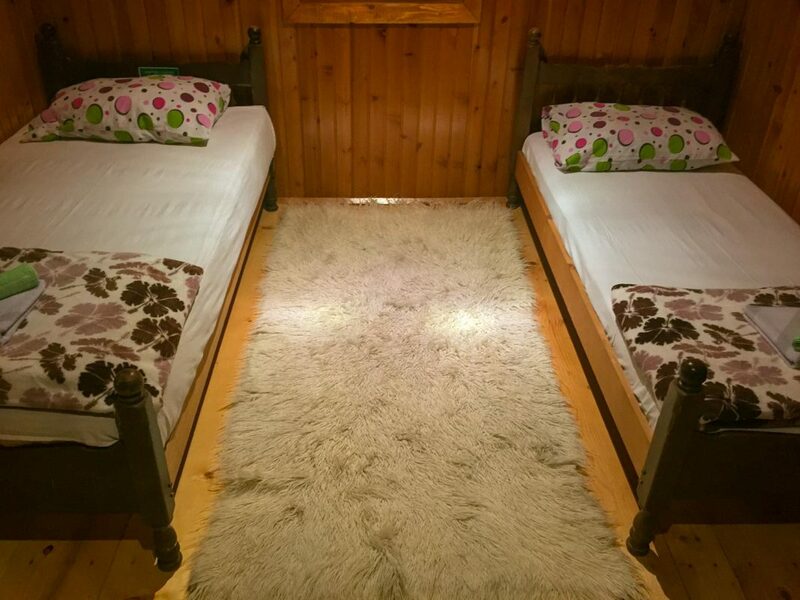 We spent 2 nights at Dimitrije Eco Estate and we too are big fans! You will be hard pressed to meet a host more enthusiastic and genuinely excited to share his home with guests. His positive attitude and energy would win over the most jaded and road weary of travellers. Thank you Dimitrije and also Sveltlana for the delicious home cooked and plentiful meals and your most gracious hospitality. Accommodation is lovely and very comfortable. Would strongly recommend! 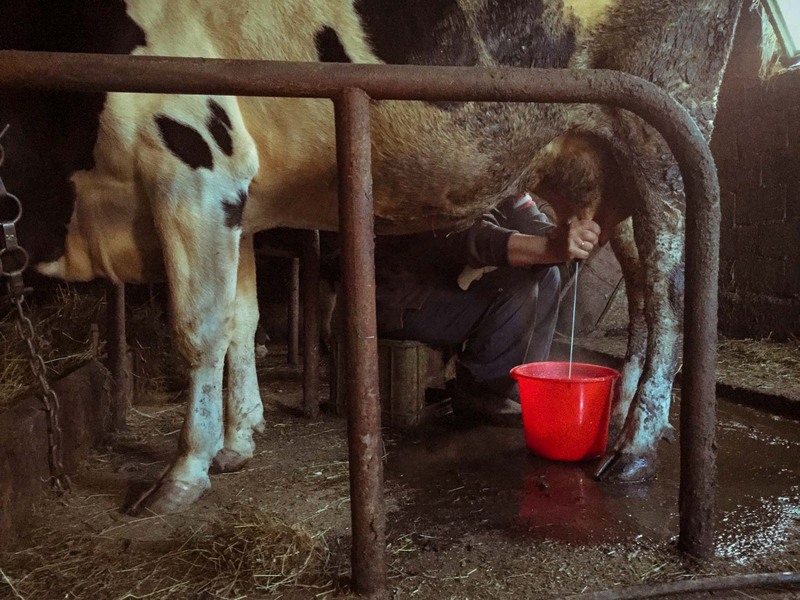 I had the best experience staying at Dimitrije’s Farm Stay! The scenery at the Farm Stay was very beautiful and peaceful. I am a picky eater at times, but in the village I found so many foods that I loved and I left every meal stuffed. I really enjoyed all of the adventures I experienced and seeing so many breath taking sights. The hospitality shown by Dimitrije and his family and friends is unparalleled to anything I have ever experienced. Dimitrije is such a great host and truly cares about making your stay the best it can be. I have traveled several times internationally but my experience in Montenegro was by far the best. I cannot wait to come again! We had a brilliant stay at Eco Estate and cannot recommend it enough. The apartment was lovey and cozy and Svetlana’s cooking was a real highlight of our three weeks in Montenegro. 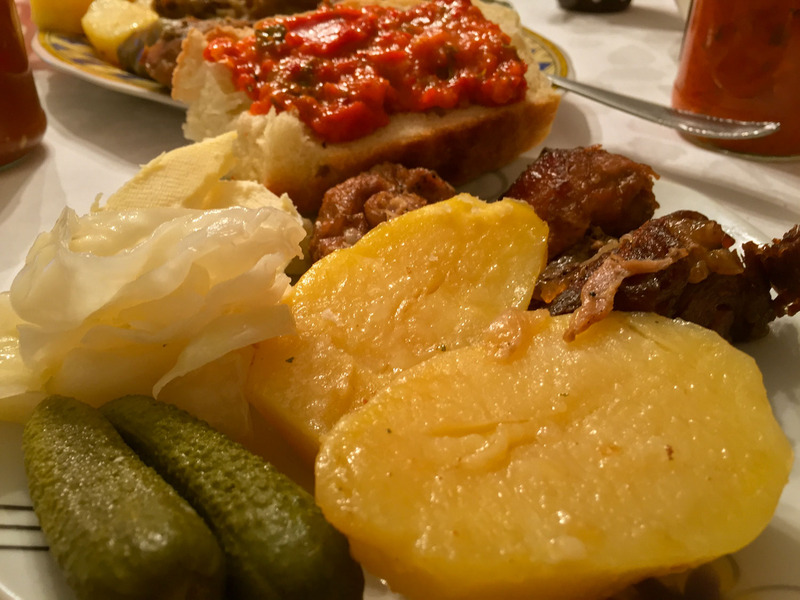 Dimitrije was a perfect host and lovely person – he really helped us to get to know the local area and went out of his way to make show us places we couldn’t have gotten to on our own – nothing was too much trouble. Thank you very much Dimitrije for such a wonderful stay! What an amazing stay! Dimitrije is truly a gem and the place he has been building up is entirely wonderful. The house itself is very comfortable, clean, cozy, and has a beautiful view over the valley. We stayed in the middle of November. It was cold outside, but the wood stove was quite warm. The food was amazing, Svetlana does a wonderful job bringing a proper home cooked experience to the table. Also, the area around the house was great, beautiful hiking options close by. I would highly recommend a few nights here to anyone. 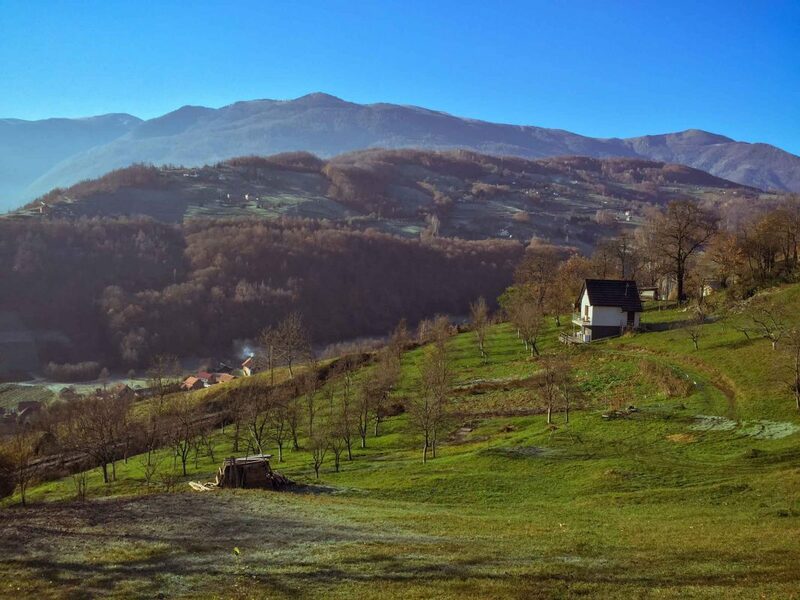 With amazing views, incredible nature, organic farm to table everything, and gracious hosts, the Eco Estate under Bjelasica Mountain is a place to make memories. Mountain Breakfast (€6.00) This must be a number! Light Breakfast (€3.50) This must be a number! Lunch (€6.00) This must be a number! Dinner (€6.00) This must be a number! Brown bag (€3.50) This must be a number!